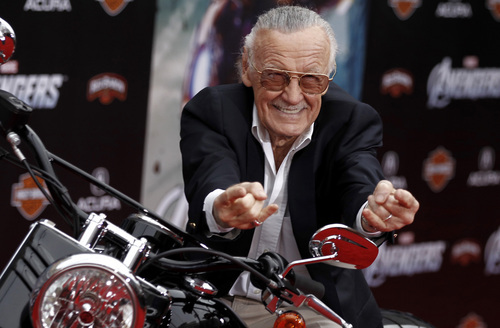 The inaugural Salt Lake Comic Con got an infusion of last-minute geek cred on Wednesday. 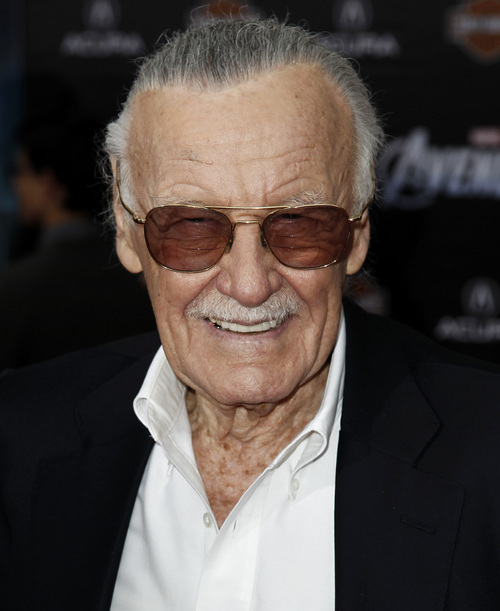 Organizers told The Tribune that Stan Lee  co-creator of most household names in the Marvel universe and the most illustrious comic book icon in our own universe  will be included in the celebrity lineup on Saturday, the final day of the three-day festival at the Salt Palace. So how did they book the likes of Lee at the 11th hour? Apparently they had a little help from The Hulk. 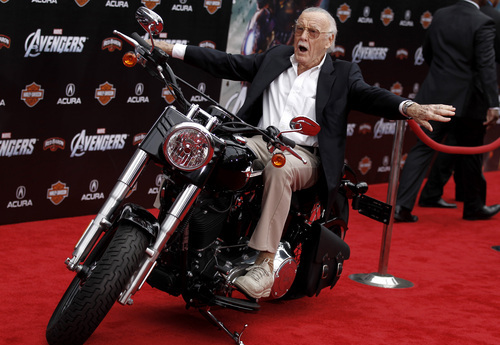 Salt Lake Comic Con founder Dan Farr had pressed the 90-year-old Lee for months, but when Lee presented former "Hulk" actor Lou Ferrigno into the Muscle Beach Hall of Fame on Monday in Los Angeles, his inductee hit him with a final, in-person pitch. "I could see the twinkle in his eyes," said Ferrigno, a Salt Lake Comic Con guest. "He goes, &apos;Let me think about it.&apos; "
On Wednesday morning, shortly after Salt Lake sold its 30,000th ticket, Farr got the call. "Literally for months we&apos;ve wanted to have Stan come," Farr said. 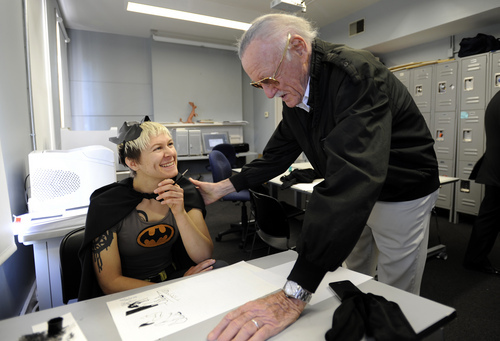 "He&apos;s the father of comic books. He&apos;s done so many shows for so many years  I knew at some time he&apos;s going to start tapering back, and I didn&apos;t want to miss the opportunity." Ferrigno has been a fan of comic books since his youth in Brooklyn, when one of his heroes was Lee brainchild Spider-Man. 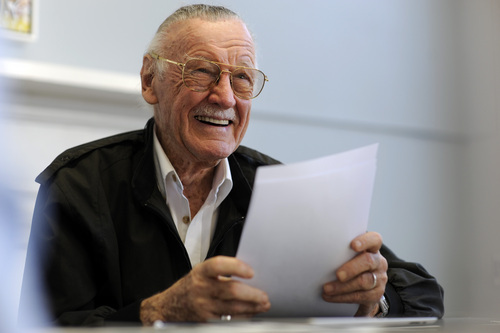 He considers Lee his mentor, and says that, even at 90, he&apos;s quite vigorous. "He&apos;s still passionate," Ferrigno said. 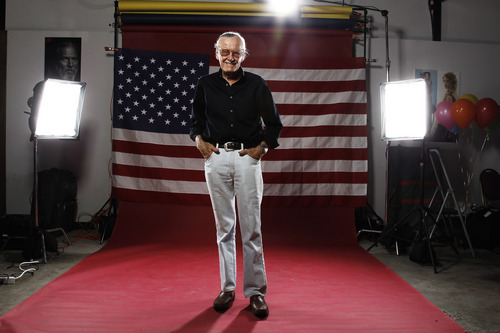 "For comic-book fans, he&apos;s like George Lucas. People will be so excited, it will be overwhelming." Other late additions to the celebrity lineup include John de Lancie (Q from "Star Trek: The Next Generation"), William Kircher (Bifur, from "The Hobbit" trilogy) and Larry Thomas (The Soup Nazi from "Seinfeld"). Headliners William Shatner and Adam West also will share a stage for the first time ever during a special "Legends Live" panel on Friday night. Visit http://www.saltlakecomiccon.com for information on tickets, panel times, special guests and other inquiries.